The weekend approaches. You’re looking for road trip inspiration. Preferably with good food and wine, a few new discoveries (and away from those city crowds). 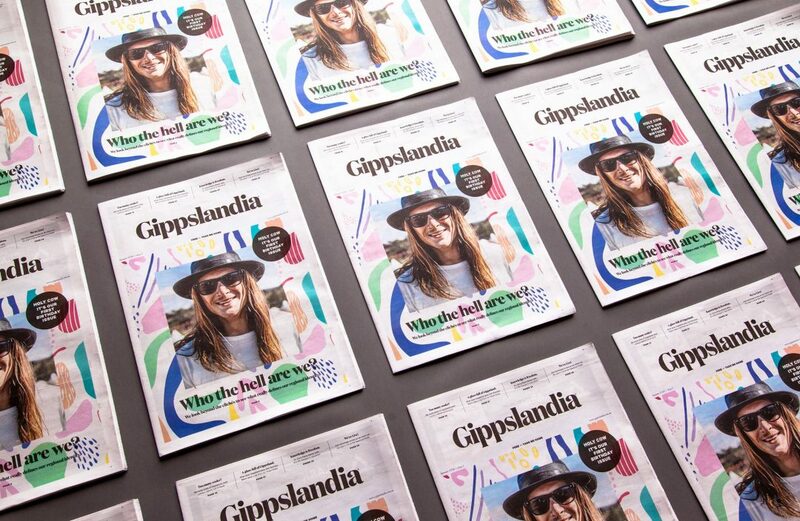 Brendan Black has you covered with a write up of his road trip through Gippsland in the latest issue of Gippslandia. Pretty chuffed he enjoyed his visit to Cannibal Creek! My task was threefold: to go in search of purveyors of fine beverages, particularly those who may not be well known outside of Gippsland; to explore how different climates and conditions influence the produce being created; and lastly, specifically in reference to wine, to see if “cool-climate” is a sufficient description of such a vast region. The first stop was Cannibal Creek winery … The restaurant is now a drawcard for the area, which reputedly serves the best lemon tart you’ll find for many miles. The majority of the produce is sourced locally or grown in their own garden, and is prepared to perfection by the Breton chef, Philippe Desrettes, while his wife, Karine Saille, manages the restaurant. Cannibal Creek’s wines are excellent and reflective of the granite soils and cool conditions beneath and around the vines, with pleasant minerality in the whites and berry notes and flavours in all the reds. At the moment, it seems the only thing standing in the way of Gippsland’s success is more people waking up to the gustatory gems we have in our backyard. We couldn’t agree more Brendan! Click here to read the full article.